Groups in Fergus are a powerful tool for organizing staff and jobs alike. In this pop up, you can add a new group or make changes to the name of an existing group. From there, you can tick all the groups that this staff member is a part of. Assigning a group to a site visit also makes it more streamlined when scheduling, as the calendar will filter to staff in the assigned group automatically when using the schedule button above. 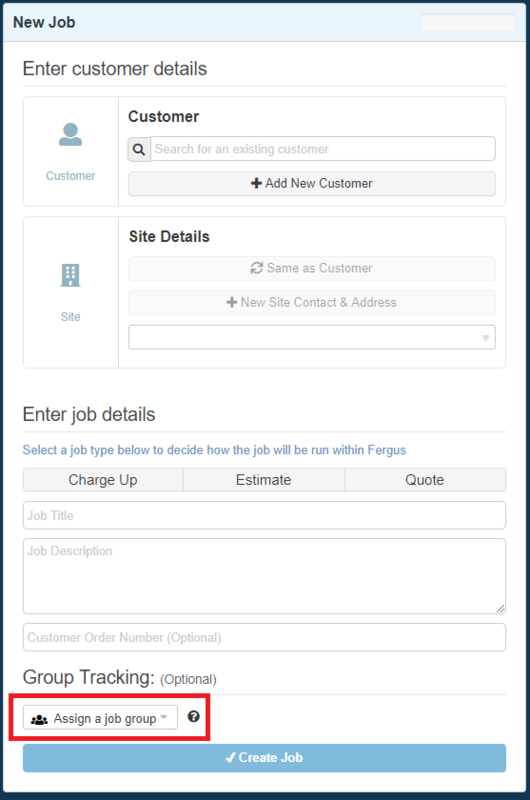 Several reports in Fergus also allow you to filter jobs by the groups assigned to them. This can therefore be used to track and report on the jobs of certain groups, or manage different types of work.